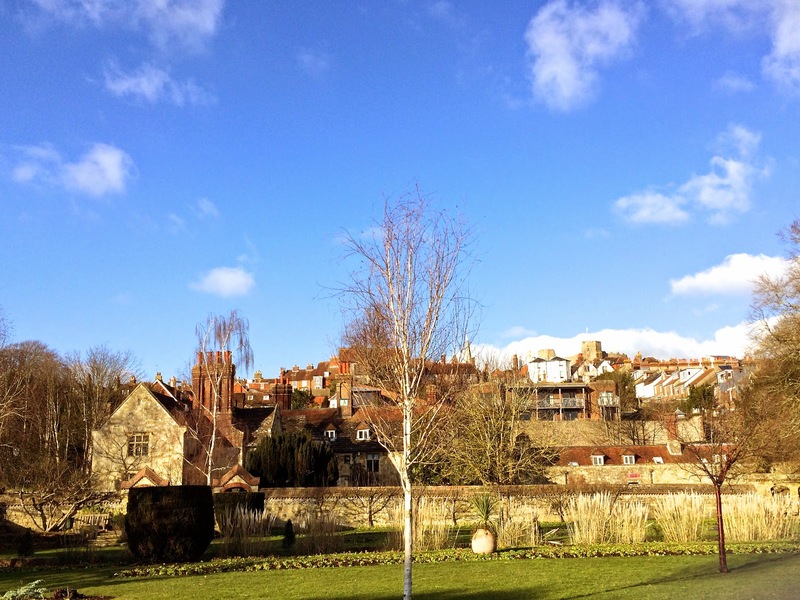 A touch of Spring comes to Lewes – cold but dead romantic. 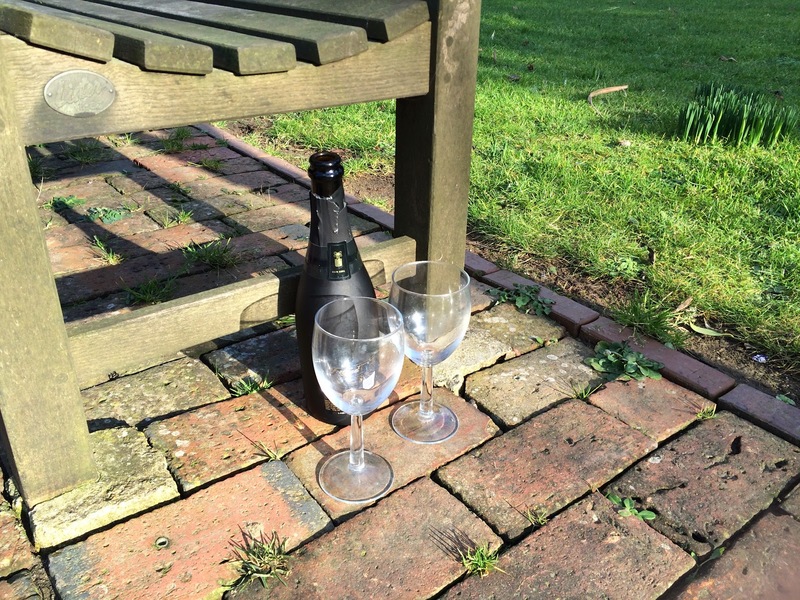 It seems that I was not alone in enjoying the beautiful February sunshine in Lewes’ Southover Grange Gardens yesterday – and why not, early Springtime impulses are all about couples sitting on park benches with a bottle of wine and a couple of glasses. Cheers, whoever you were. I was just there for a walk but I was listening to Tchaikovsky’s Sleeping Beauty music on my iPod. I’m telling you, it was all dead romantic in Lewes yesterday.